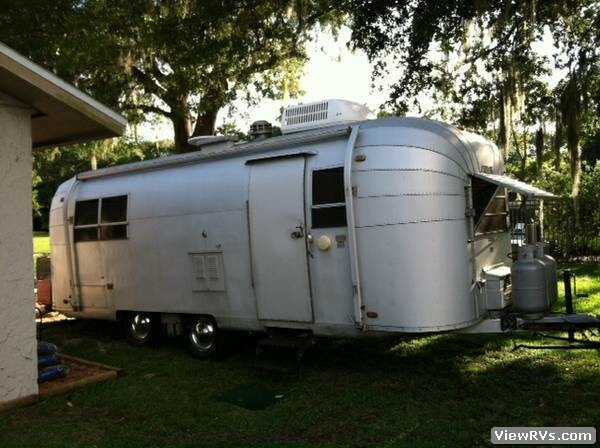 1968 Avion Argonaut 25' Travel Trailer Exhibit "A"
25 ft, tandem axle, all aluminum pull behind camper. 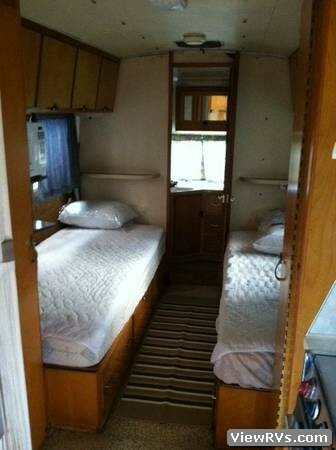 Everything is fully functional with A/C and electric heat, refrigerator/freezer, 4 burner stove top, oven, hot water heater, shower, toilet, dual (aluminum) propane tanks, trailer brakes, and good tires. Ready to camp with no work needed. 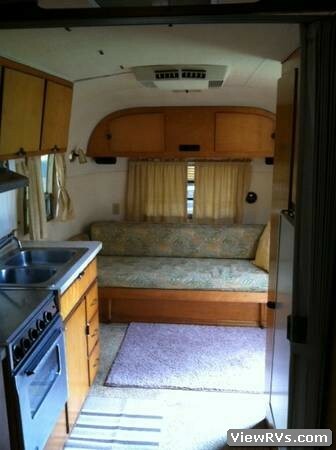 This Avion has all original interior and exterior and closely resembles the Airstream brand of campers. 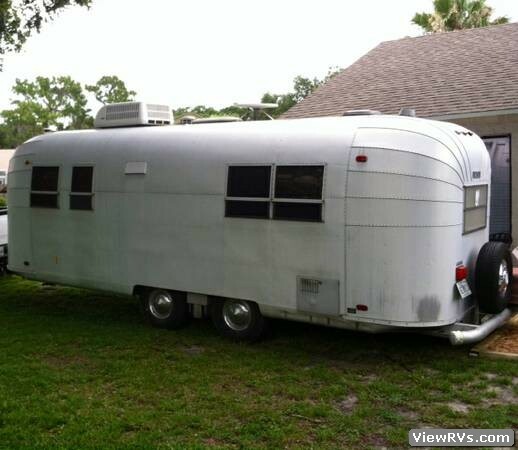 The exterior is all aluminum and can be polished to shine with a little elbow grease.